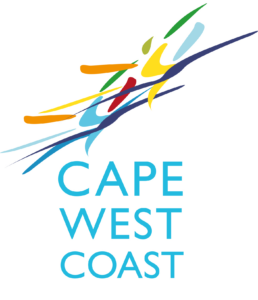 Finding a guesthouse accommodation in the Cape West Coast. If you need that perfect guesthouse in the West Coast regions of Bergrivier, Cederberg, Peninsula, Swartland or Namaqualand. 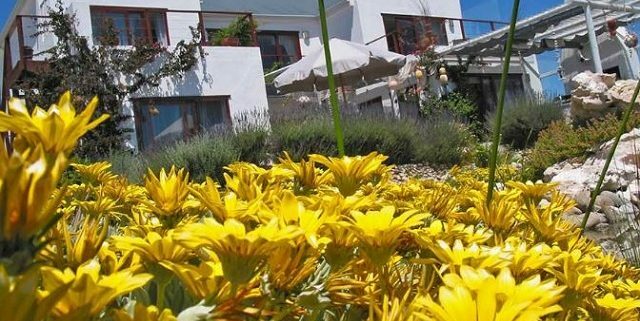 Great guesthouses in towns like Langebaan, Paternoster, Lamberts Bay, Velddrif or Clanwilliam. 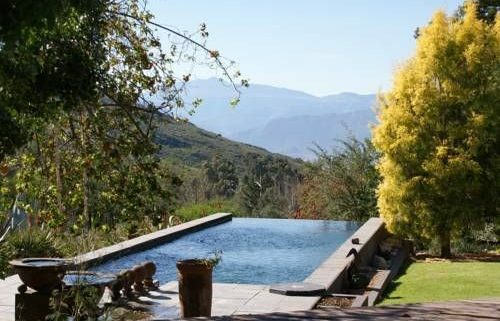 If you are looking for some of the best guesthouses in South Africa. They can be found in the West Coast.